A myriad of fantasy options for the Entropic Gaming System! 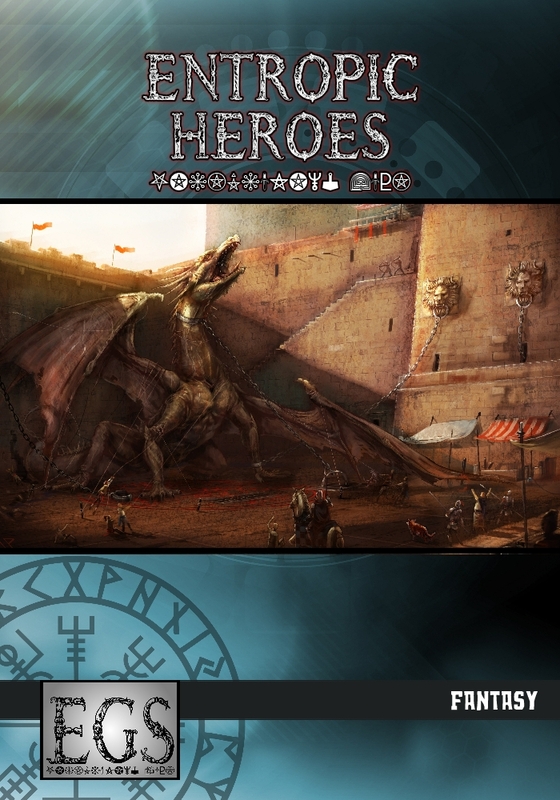 Entropic Heroes: Fantasy is the third companion book to the EGS core rulebook, and provides a wealth of options for creating fantasy characters, settings, adventures, and campaigns! 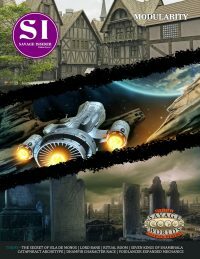 This book contains a collection of fantasy toolkits for filling your multiverse, along with providing many new fantasy options to the core mechanics. 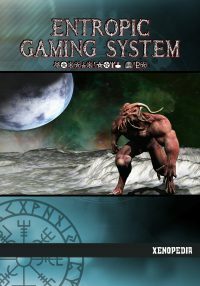 To avoid limiting GMs on their available options, guidance is provided for running all manner of fantasy games including epic fantasy, dark fantasy, fantasy horror, dying earth, and much more. Fantasy Backgrounds (such as goblin, dragonkin, and satyr) with mechanics to create custom ones. Fantasy equipment, including magic weapons. Mechanics for many types of fantasy magic (such as arcane, divine, and runic). Guidance on using these options in different fantasy settings. A toolkit for building fantasy settings. 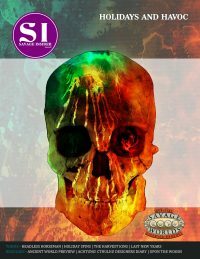 A toolkit for building fantasy adventures. 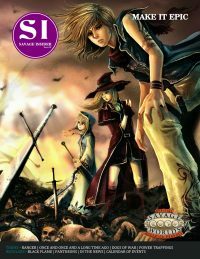 Entropic Heroes: Fantasy is not a standalone supplement and requires the Entropic Gaming System core rulebook.